1. 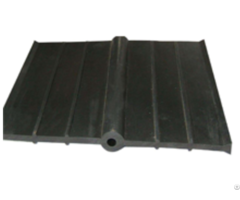 Manifold Casing Materials:Galvanized Steel, Aluminum Alloy or Stainless Steel;Sliver or Black;Insulation: Rock wool or PUF. 2. Header Pipe Materials:Copper TU2, 1.0MM Thickness and 35MM Diameter. 3. Vacuum Tube Heat Pipe:Copper, TU2; 8MM Dia; 1700MM len. ;Condenser, Dia, 14MM; Single or Double Fins. 4. Frame material: Galvanized Steel, Aluminum Alloy or Stainless Steel. 5. 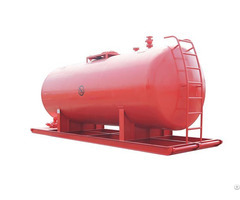 Fame Angle can modified according to the customers’ requirement. 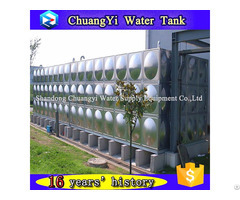 The heat pipe solar collector is connected with storage tank, electric control device, hot water mix unit and fittings for circulation and installation. The selective coating on the inner Cover of the evacuated tubes converts solar energy into heat energy and transfers heat to the heat pipes by aluminum fins. The liquid in the heat pipe changes into vapour which rises to the condenser. The heat then passes through the heat ex-changer and The vapor becomes liquid, returning to the base of the heat pipe. The heat conducts to the heat transfer liquid (anti-freezing liquid or water) via a copper pipe. This transference of heat into the liquid creates a continuous circulation as long as the collector is heated by the sun.